When you tell people that you’re going to Cabo San Lucas for a business conference, you get some funny looks. Well, you get one specific look: “Oh sure. I bet you’ll do a ton of work there.” It’s easy to think. I mean, we are in paradise. Our sessions were in pools. We had afternoons off. 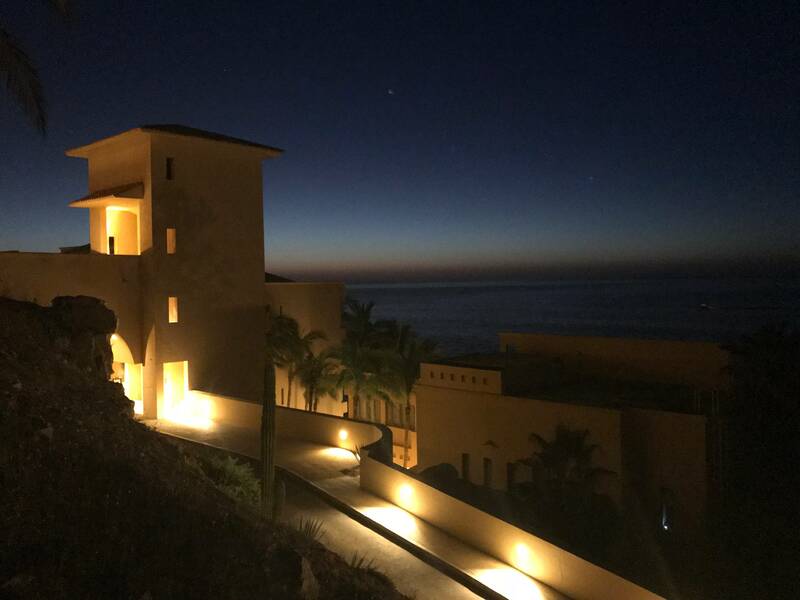 But let me tell you: CaboPress is the best business conference I’ve ever attended, and exactly what I needed. 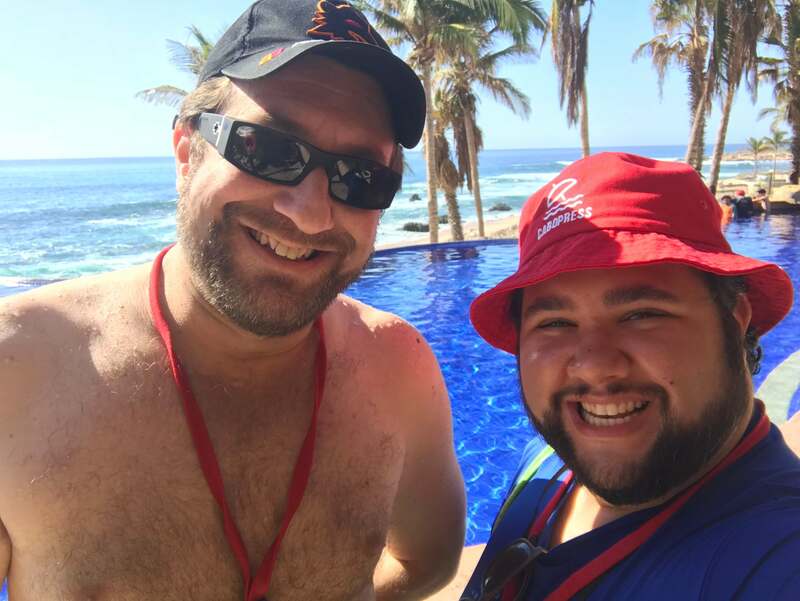 I spent the better part of 5 days in Mexico talking about my business with people, and hopefully imparting some good advice on others. Covering all of it could fill a book, so here are the important takeaways. The weekend before I left, 2 important things happened. First, I was in the hot seat in my mastermind group (which means the session was dedicated to my business). 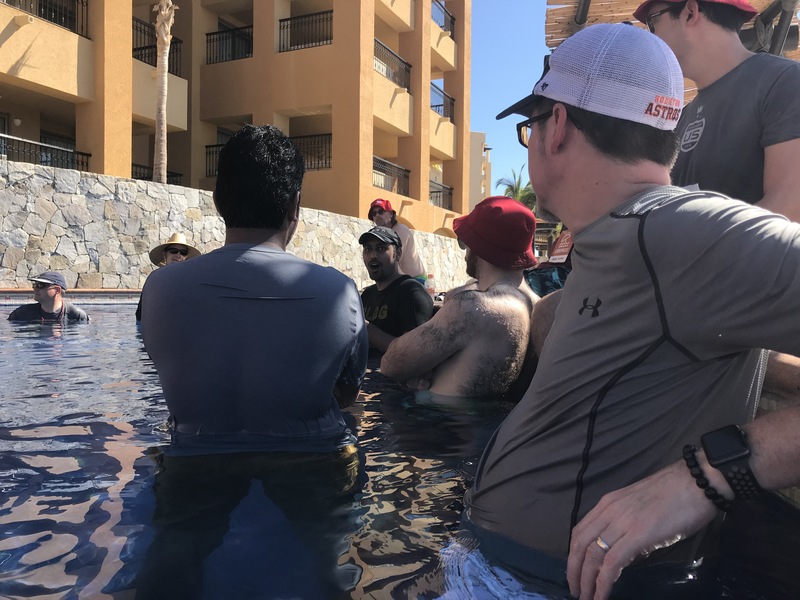 One person in the group said point blank, “I still don’t know who your audience is.” We as a group talked about this a bit, and I came away with 1 important mission: have a rough draft of who my audience is before I leave for Cabo. This leads to the second important thing: I rethought my business and created a new plan. I’ll elaborate later. With that, I created a new project in Things (my new favorite app), where I listed questions and goals. I knew I’d be talking to people much, much smarter than me, and I wanted to ask the right questions. I also wanted to seek validation on my direction for WordPress in One Month. This is really important if you attend any conference like this: be prepared. 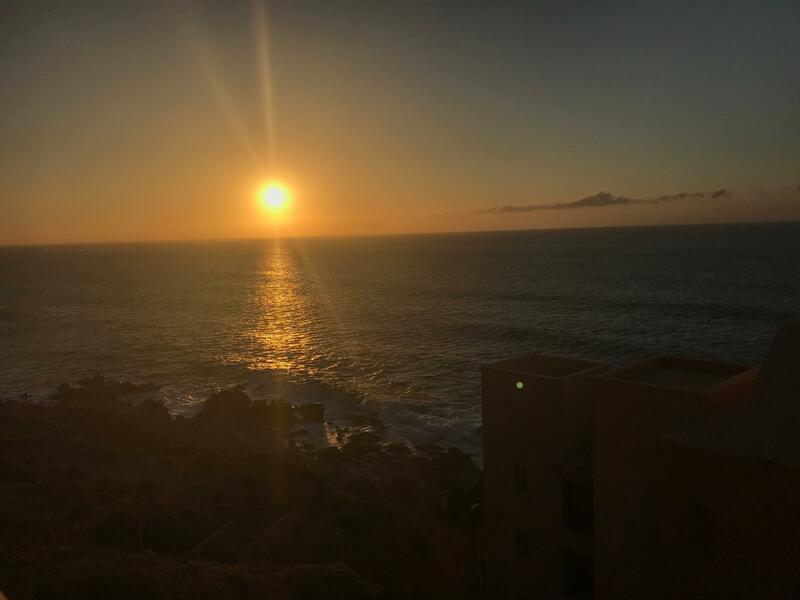 I’ve started doing it for all of my trips; I wanted measurable results to make sure that I’m not just wasting my money to hangout in a new city. For CaboPress in-particular, I went assuming I would fundamentally change some part of my business. The night before Day 1 of sessions, several of us were having cigars and the discussion focused on knowing user intent. If you don’t understand your users’ intent, you’re just pushing content. This is exactly what I need to do – up until this point I’ve just pushed content I thought would be good, without understand what readers want. The very next day, Chris Lema, who organized CaboPress, talked about creating “swim lanes.” The idea is that your roadmap isn’t just about pushing new features. It should be about capturing new segments of your market. This falls in line with the new direction for my online course. So on the first session of the first day, I felt like my idea was validated. Divide my courses into curriculums. Create personas for the people who would be perfect students for those curriculums. Collect and tag information using ConvertKit. By the end of the first day, I knew I’d switch to ConvertKit when I got home. I’ve been a loyal Mailchimp user for years, but as I hunker down and really start to learn about my audience, I’ve decided (with some help from Chris, Erin Flynn, and a few others) that ConvertKit is the better tool. My other goal for the week was to learn how to increase engagement. With both my online courses, and my podcast, I feel like I’m on one way street where I can talk to people but they don’t talk to me, for whatever reason. Luckily, there were some very smart people to help me out with this problem. Dre Armeda told me I should try to reach out and have calls with customers and listeners, to really understand them and connect. Chris mentioned the same thing, not 12 hours later. John Doherty recommended I add the Facebook Pixel to my episode pages so I can get deeper analytics on the type of people listening to each episode – I did that as soon as I got home! To follow up on that, Syed Balki talked about leveraging the Facebook Pixel for the same thing; understanding your users actions allows you to connect with them better. Finally, David Payette and I talked about how I could use the Facebook Pixel along with the similar audiences feature to engage with groups who’ve already proved they are active in other communities. Syed is a super smart guy, if you didn’t already know. He runs an 8-figure online business, and does a very good job at marketing it. He talked about the importance of having an audience that trusts you; he built that trust through WPBeginner. When we spoke, I asked him how I could grow my email list, which I’m sure is a question he gets a lot. He told me it’s important to understand why users would want to give me their email address. A generic ask isn’t going to work (“let me clutter your inbox even more!”). He said I should add an optin at the end of popular articles, offering a content upgrade. If I have an article called, “5 ways to make a better online course,” my upgrade should trade an email address for 10 more ways, because I know it’s of interest to the reader. John mentioned the same thing when we spoke later. This one wasn’t too hard for me, considering I’m a good conversationalist. But I’m grateful for the opportunity to talk to some really great people. I got some great advice from Pippin Williamson, Tony Perez, and Jennifer Bourne. I had some nice conversations with Rebecca Gill, Carrie Dils, Tracy & Mia Levesque, Lindsey Miller, Karim Marucchi, and Shawn Hesketh. And I made some great connections that I need to follow up on this week. Each night at dinner, Chris gave use a question to talk about at our tables. The last night it was, “What’s the one thing you learned here that you’re going to implement?” Just one? 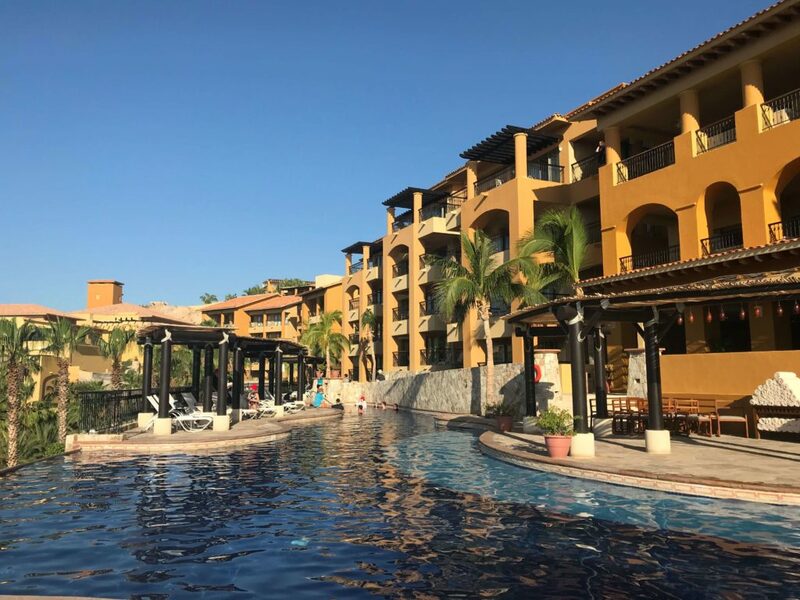 I have a HUGE list of things I want to do post-CaboPress. But the very first thing I need to do is the plan I outlined above. Understanding my users, creating swim lanes, and building an audience based on intent is required if I’m going to start selling products. And that’s my main goal. Aside from that, I have a few things I want to experiment with, like a Facebook Group for my podcast and calling customers. I want to thank Chris Lema for putting together such an amazing event. I told him multiple times how happy I was to be there, and how much I learned. I truly feel that I can double or triple my business in 2018 thanks to what I learned.